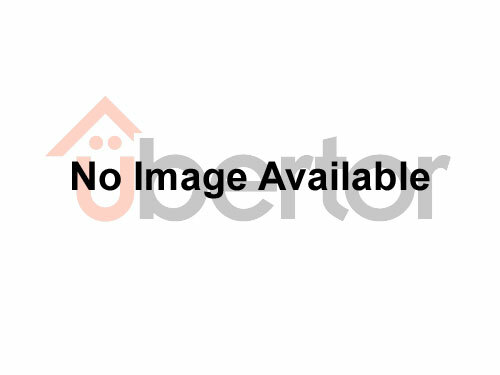 [MLS®#: R2274821]Great starter centrally located in quite area. Green park space beside dwelling. 1 block to Bridgeview Community Center and park.Walk to Skytrain station. All measurements are approximate and must be verified by the Buyer if important to them. [MLS®#: R2356329]great opportunity here ! 2 level home with 3 bedrooms in great central location , lots of upgrades including new siding and windows , newer roof , upgraded electrical , flooring . hot water tank and furnace.fully fenced 5000 sqft lot.